"steppolyarp" is now replaced by "steppolyarp unit"
StepPolyArp is a real-time Midi arpeggiator to control Midi instruments, sequencers like Logic, Cubase, Live, and all other Midi sequencers, or even other virtual instruments installed on the same iPad. The arpeggiator can automatically generate melodic patterns from notes or chords played in real time. 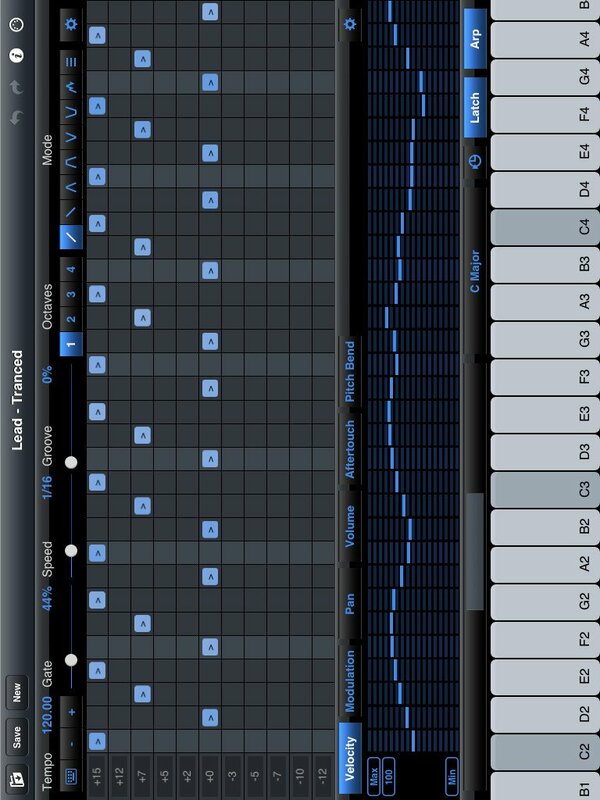 Although, StepPolyArp is specially designed to operate in Midi, it has own internal sounds bank to use it independently. Rated "Killer Application" by App4iDevices. â€¢ Full support of "Split View" and "Slide Over"